DIVA DISH! 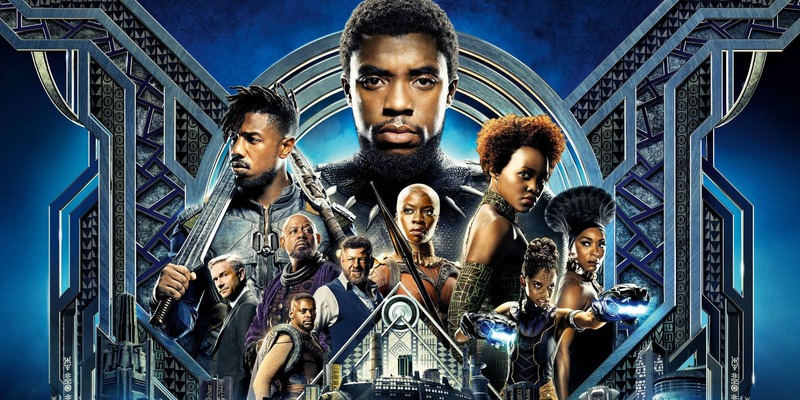 Black Panther Leads The Pack in Oscar Nominations 2019! The 91st Annual Academy Awards are here and Black Panther has been nominated for Best Picture! 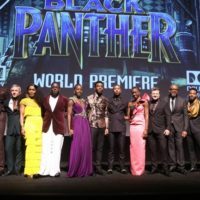 The ground-breaking superhero film received nominations in several other categories, including Sound Editing, Costume Design for Ruth Carter, Original Song for “All The Stars,” and the first African-American nominated for Production Design. The 91st Annual Academy Awards airs live Feb. 24 on ABC. DIVA DISH! 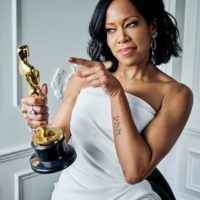 OSCARS’ 91st Is A Night For Diversity and Women! Golden Globes Big Winners – Mahershala! Regina! 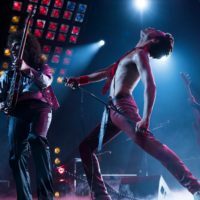 Rami! Sandra! DISH! 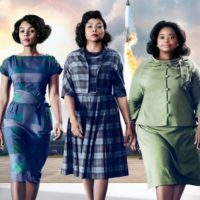 Oscar Nominations Get Some Color in 2017!